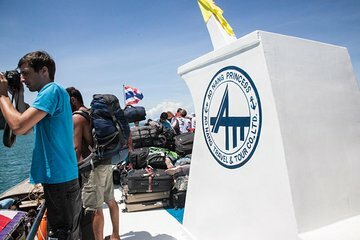 Make your journey from Phuket to Koh Lanta as efficient as possible with a 4-hour express transfer by ferry. Your advanced booking also saves you the trouble of hunting down last minute transportation. There’s no need to haul your backpacks across the island, as complimentary hotel pickup is included. Once on board, simply relax and take in the views of the Andaman Sea until your arrival at Saladan Pier. Very punctual and great service.